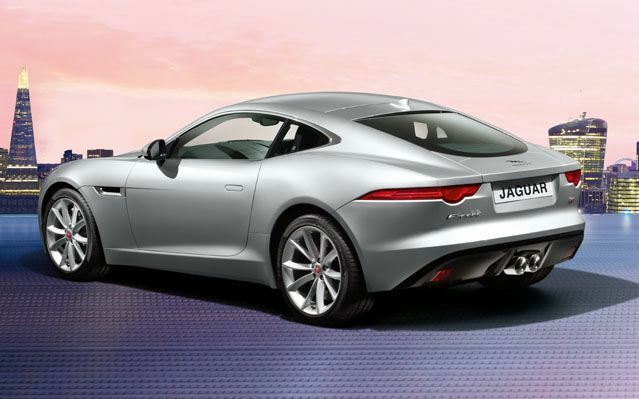 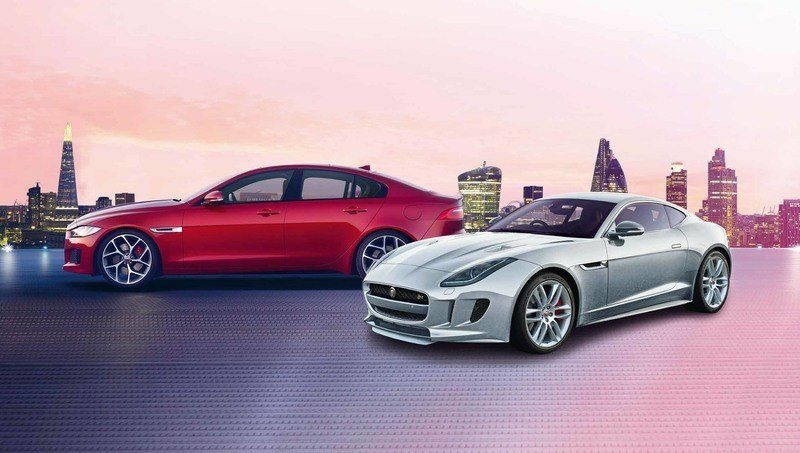 His and Hers Jaguars could be parked in your driveway by Easter this year! 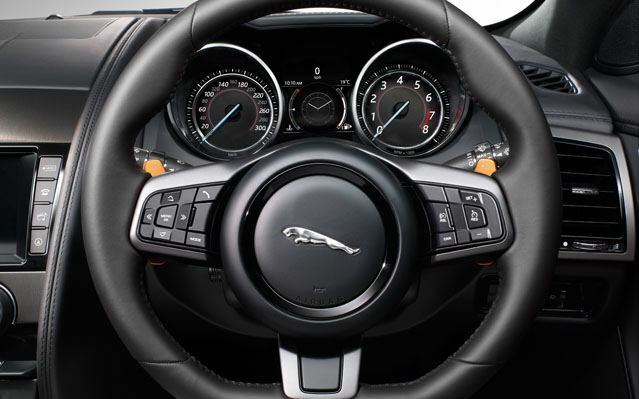 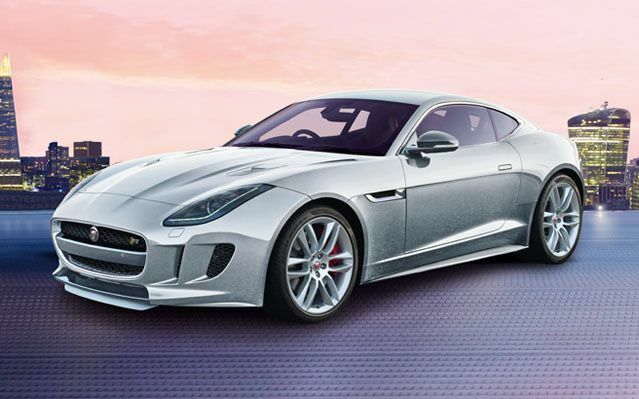 This is a Double-Up Supercar first prize, with first prize consisting of a brand new Jaguar XE 25t R-Sport MY16 Sedan worth $88,000 & a brand new Jaguar F-Type MY16 Coupe worth $147,000 - GRRRR! 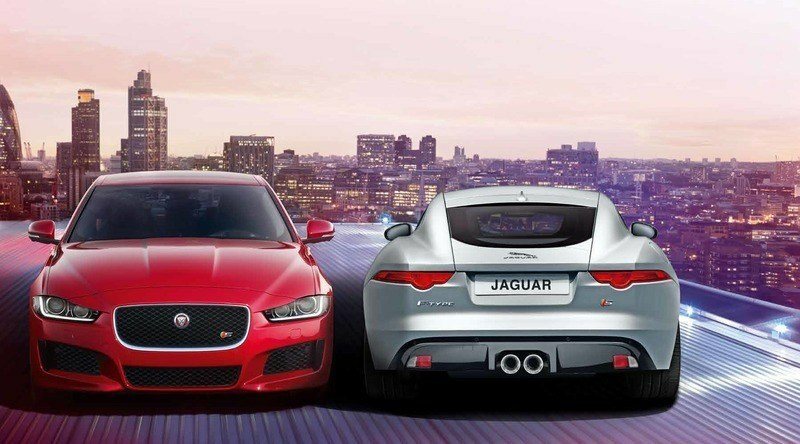 So let's look closer at each of these magnificent prize cars. 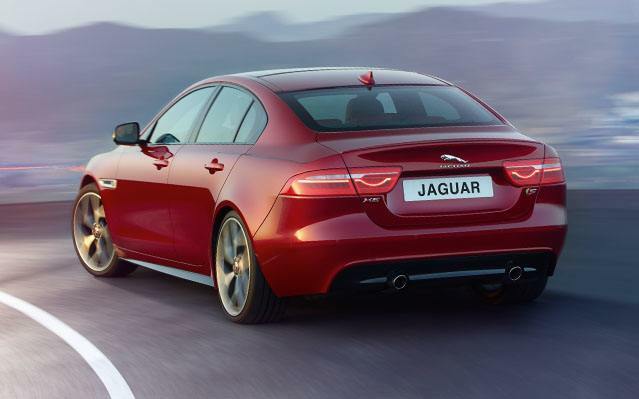 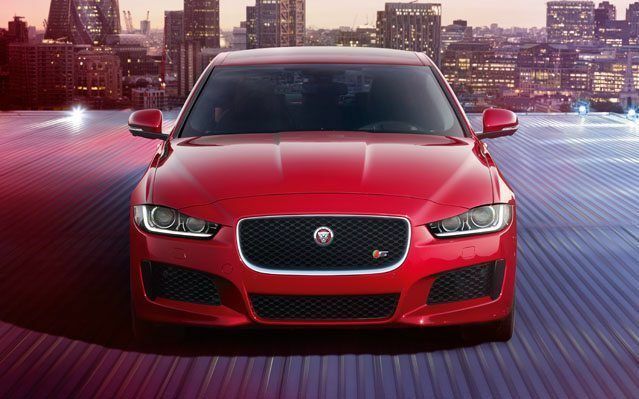 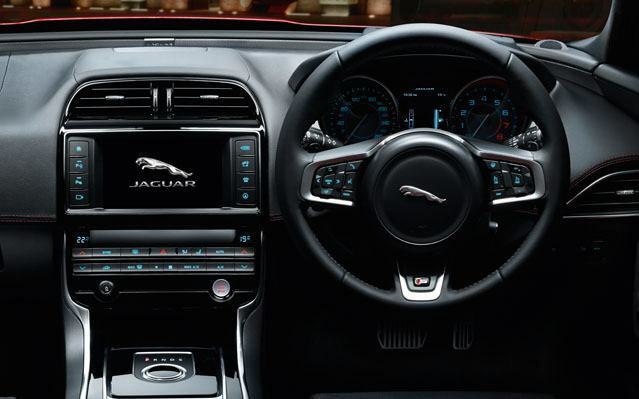 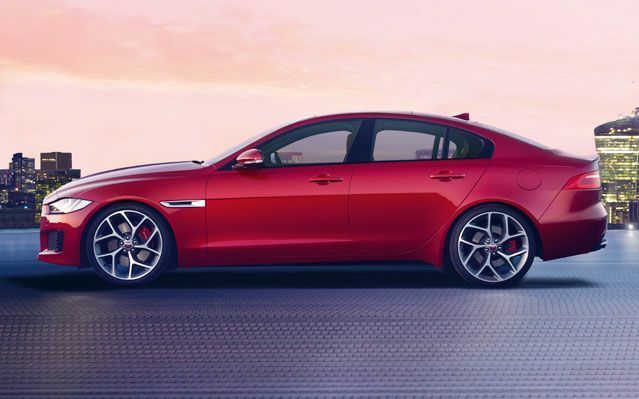 First the Jaguar XE 25t R-Sport MY16 Sedan. 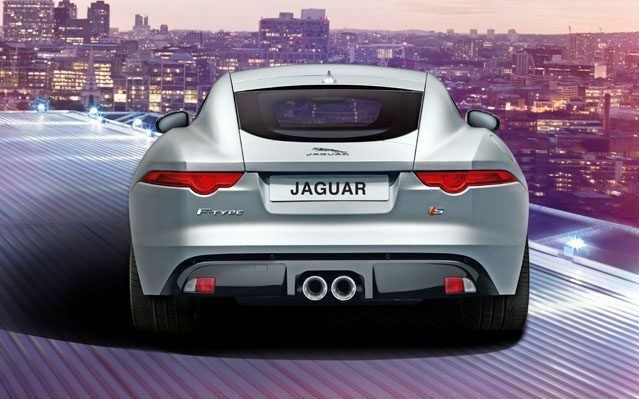 Be the lucky one to draw the lucky ticket and you could drive away in these great cars or choose $235,000 in Gold Bullion.